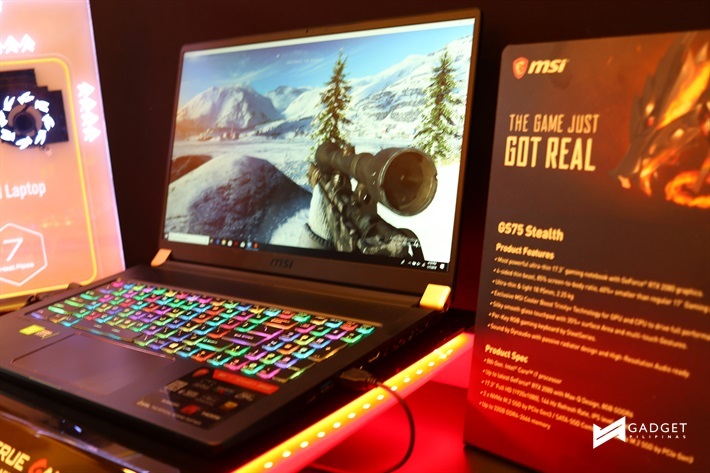 At CES 2019 in Las Vegas, MSI unleashed its new lineup of gaming laptops with the latest NVIDIA GeForce RTX graphics. 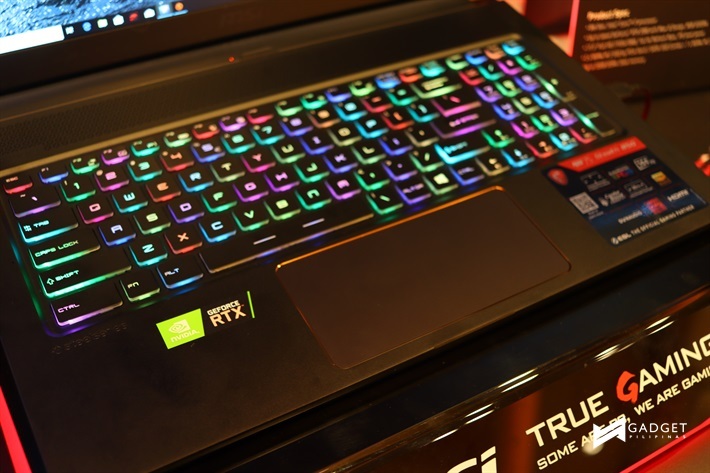 Powered by the new NVIDIA GeForce RTX graphics cards, the 2019 MSI gaming laptop lineup offers a significant boost in terms of graphics performance, and allows for more life-like in-game lighting with detailed reflections, shadows, and shaders. One of the laptops that took center stage was the GS75 Stealth. It stood out with its sandblasted metallic black finish with elegant gold trim. The GS75 Stealth continues the legacy of the ultra-thin and ultra-thin gaming laptop descendants. It houses the latest GeForce RTX 2080 graphics in a small 2.2kg, 18.95mm body. It also has an immersive 17.3” 144Hz IPS-level display. The GS65 Stealth, on the other hand, is the 15.6” counterpart weighing less than 2kg and featuring the latest GPU and CPU. The GT Titan retains its title as the choice for desktop replacements with the GT75 Titan features up to the 8th gen Intel Core i9 overclockable processor while the GT63 has up to the 8th gen Intel Core i7 processor. 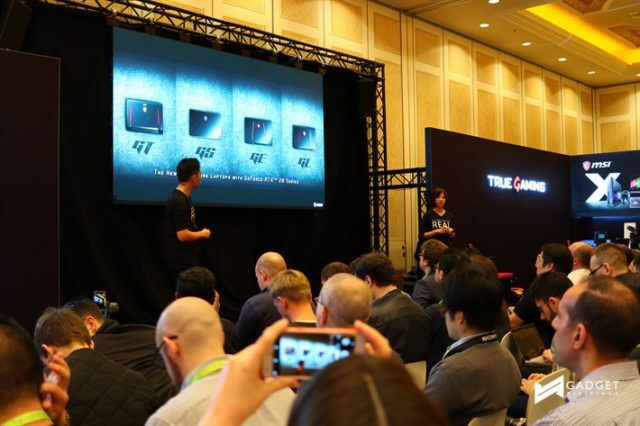 Both Titan laptops feature up to the NVIDIA GeForce RTX 2080 graphics. The Raider line combines unique aesthetics with powerful performance. The GE63 Raider has RGB on both its cover and keyboard while the GE75 Raider has a 3D Dragon Spines anodized red diamond-cut finish. Both the two feature up to the 8th Gen Intel Core i7 processor and up to NVIDIA GeForce RTX 2080 GPU. The GE63 has a 15.6″ Full HD 144 HZ, IPS-level gaming display while the GE75 has a 17.3″ Full HD, 144 Hz, thin bezel, IPS-level gaming display. Lastly but definitely not the least, the GL series. The GL series features all the essentials and offers the best bang for your buck. This year’s 15.6” and 17.3” models, the GL63 and the GL73, respectively, offer up to 8th gen Intel Core i7 processor, up to NVIDIA GeForce RTX 2060, and available with 120 Hz display.